Our small greenhouses have been designed with the small garden in mind, and are a perfect solution if you have limited outdoor space. Small greenhouses are very narrow in depth, allowing it to sit easily in a narrow passageway or a small courtard garden. 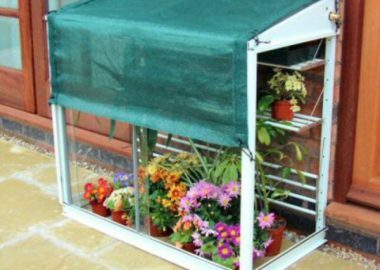 Increase the amount of growing space in your garden with a small greenhouse from Access Garden Products; even though these greenhouses are small, the growing space available is surprisingly ample. Besides their compact size, our small greenhouses feature other benefits. 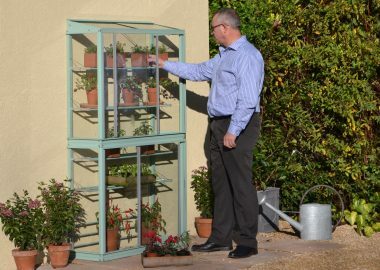 A small greenhouse is ideal for gardeners who are too busy or don’t have the time to look after a larger selection of plants. 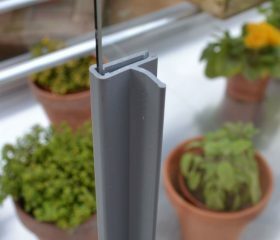 Our greenhouses are glazed in 4mm toughened safety glass, and our aluminium frames come with a 25 year gurantee for your peace of mind. 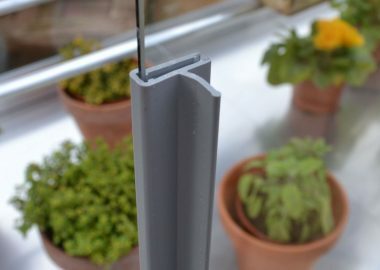 You can be sure of a quality product from Access Garden Products. 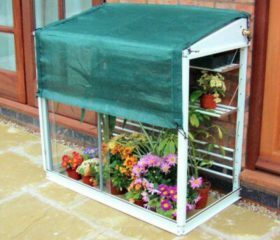 We sell several accessories for our small greenhouses, including shelf covers to allow small plants to be placed on the shelves, and shade covers to keep plants cool in the summer. 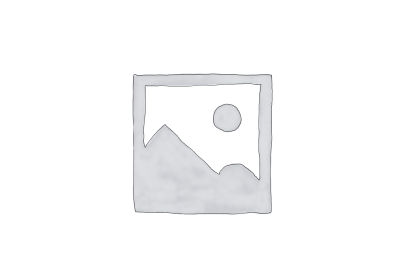 Spares are also available to buy online. To find out more about our small greenhouses, read our guide, or call us on 01788 822301 or email [email protected].